Trying to decide where to stay in LA? You've come to the right place! 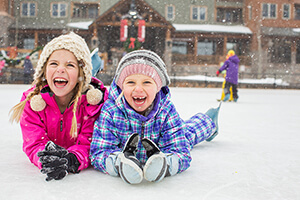 For families traveling to the Los Angeles area, which includes Orange County about an hour to the south, there are an abundance of hotel options at every price point. While this is a good thing, it can sometimes make the decision of where to stay in Los Angeles even more difficult. Lucky for you, this Frog Family hops over to LA quite a bit on our many visits to Disneyland Resort (by the way, we can save you a bundle on theme park tickets). While we like to stay as close to the parks as we can if we're just visiting the resort, if we have a couple of days in LA, we like to explore the hotels near other major tourist spots. If you’re visiting multiple attractions across the Los Angeles area, expect to do a lot of driving no matter where you are. Visitors may want to consider booking a couple of hotels nearest to their itinerary destinations. Guests planning a few days in Disneyland, for example, and then the rest of their vacation elsewhere might want to spend a few days in Anaheim and a few days in Los Angeles. 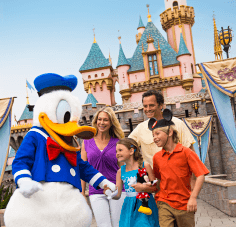 If you are only planning to spend a day or two at Disneyland and the rest of your time among the other attractions, it may make sense to book a hotel in an area that offers an abundance of entertainment and dining options for the kids. 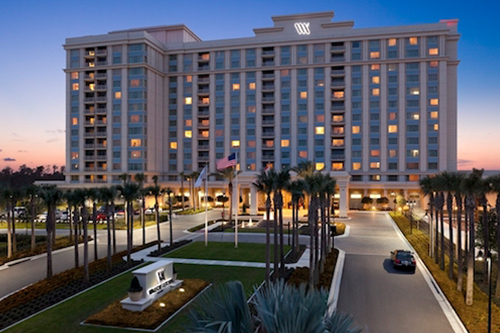 Most of the Anaheim-area hotels where Disneyland is located are spread along Harbor Boulevard. A few of them are right across the street from the Disneyland Esplanade that connects Disneyland Park with Disney California Adventure Park, a 5 minute walk, making them as convenient or more convenient than some of the Disneyland Resort hotels. Some offer family-friendly pools with waterslides, perfect for cooling off in the middle of the day before heading back to the parks, such as the Howard Johnson Anaheim (as low as $198 a night) or Homewood Suites by Hilton. Many others along Harbor Boulevard are still within walking distance, and many of those that are not offer shuttle service, such as Delta Hotels Anaheim Garden Grove. Some hotels on Harbor Boulevard south of Katella are within walking distance of the free Toy Story parking lot shuttle bus, getting you as close as you can to the Esplanade, such as the Hyatt Place (as low as $143 a night). 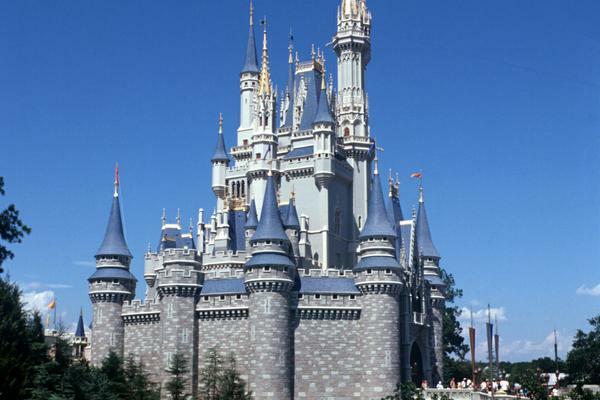 Of course, Disneyland also has three on-site hotels that range in price and accommodations. Most guests will want a car for their vacation in the Los Angeles area. Should you decide not to rent a car, many of these hotels have shuttle service to and from Los Angeles International Airport (LAX) and John Wayne Airport (SNA) in Orange County via the Disneyland Resort Express. Visitors who are looking for the quintessential California beach experience for splashing in the waves and enjoying beautiful sunsets will find a number of options nestled along the beaches of Orange and Los Angeles Counties, most notably Laguna Beach, Newport Beach, Long Beach and Manhattan Beach, including the Laguna Cliffs Marriott Resort & Spa and the Hyatt Regency Newport Beach (as low as $146 a night). 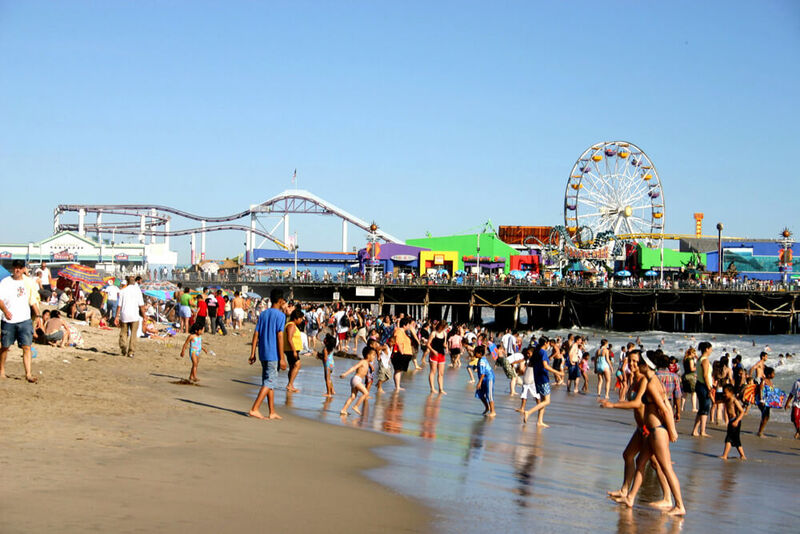 While it’s a little on the pricey side, we like Santa Monica for its proximity to the water and the Santa Monica Pier, which boasts an amusement park, arcade, aquarium and more. 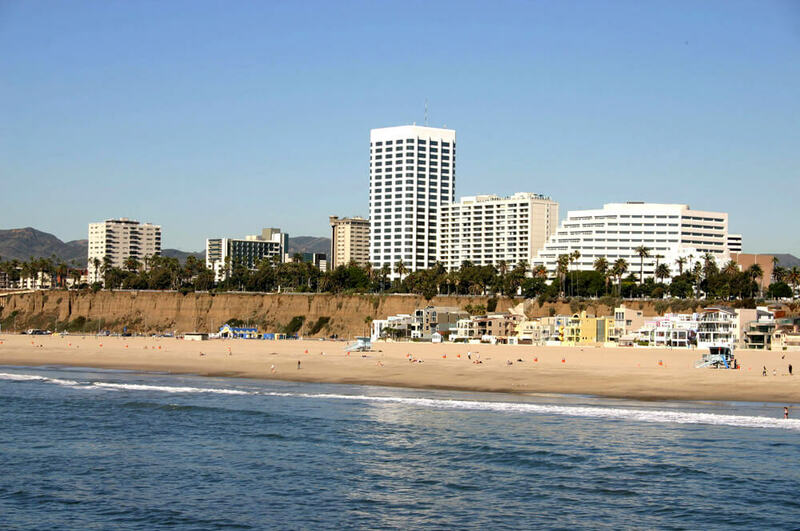 Within walking distance of the pier is the Loews Santa Monica Beach Hotel, complete with a heated pool. There is also a great shopping, dining and entertainment area along the Third Street Promenade. There are wide, paved sidewalks that run along the beach to the south towards Venice Beach, where you can take in the street performers, souvenir shops, graffiti walls and sports equipment. A little bit of paradise for the whole family! The Long Beach harbor area places you between Orange County and the heart of Los Angeles. A good option in the area is the waterfront Hyatt Regency Long Beach (as low as $189 a night), with its ocean view suites and pool. 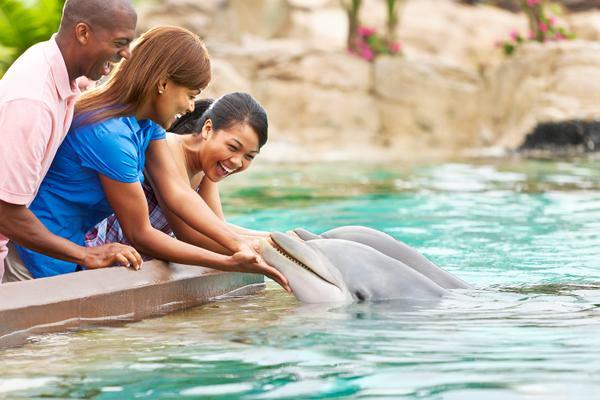 You can explore the coast by bike path, visit the Queen Mary, discover sea life at the Aquarium of the Pacific and enjoy shopping at the waterfront Shoreline Village. 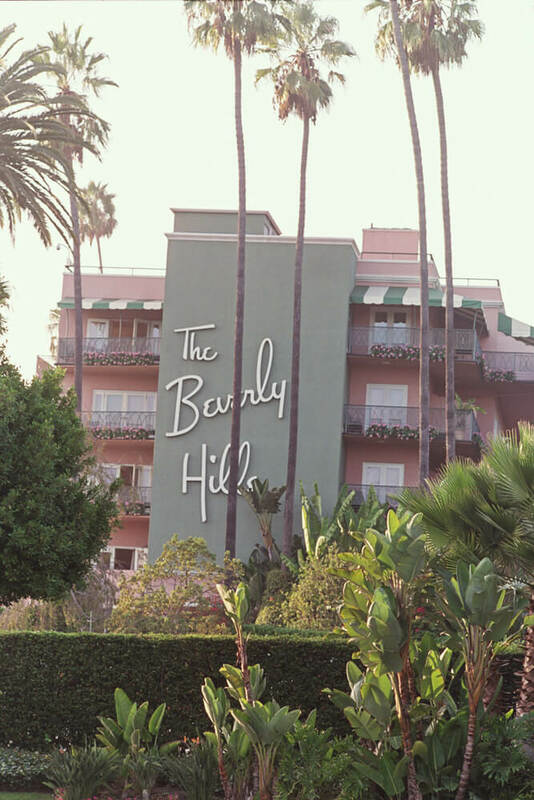 Visitors wanting to be in the heart of Hollywood will find an abundance of places to stay along Santa Monica Boulevard in Beverly Hills and West Hollywood, many of which cater to children and families, including the famed (although pricey) Beverly Hills Hotel. 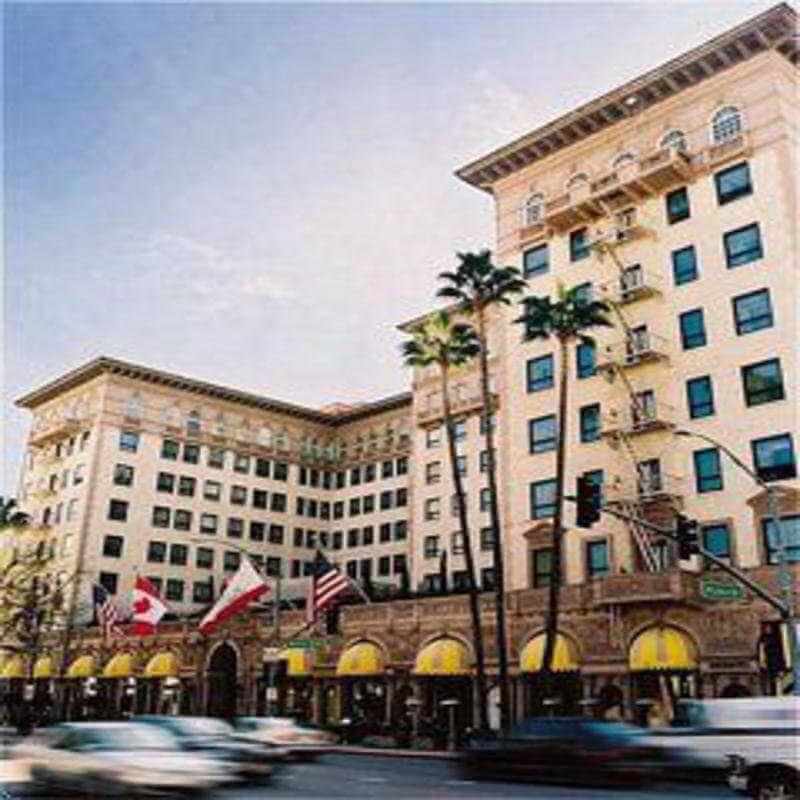 The location is ideal for sightseeing many of the most famed locations in Los Angeles, including Melrose Boulevard and Rodeo Drive, and the nearby Hollywood Walk of Fame. 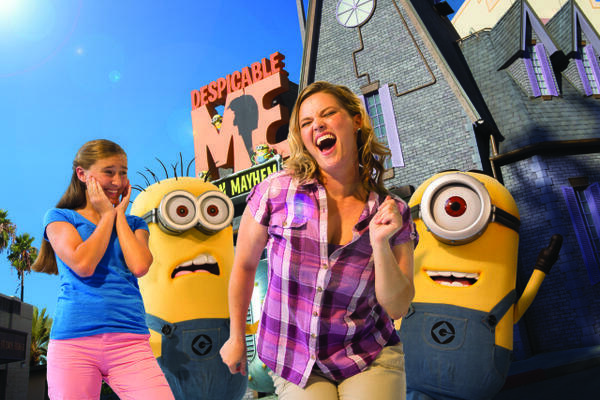 West Hollywood is also convenient to Universal Studios Hollywood in nearby Universal City. 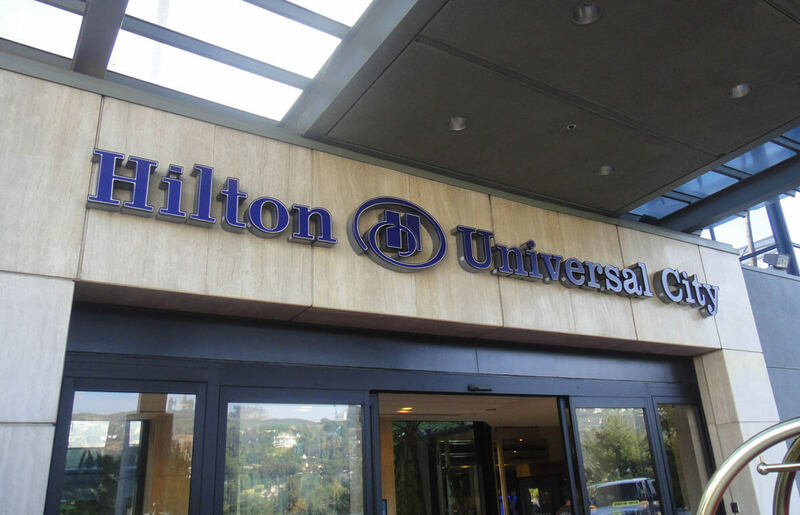 There are closer accommodations to Universal Studios, including two mid-priced hotels on property that offer shuttle service: the Hilton Universal City and the Sheraton Universal Hotel. Both are a short walk to the entrance of Universal Studios, although the Sheraton is further away and down a steep hill. 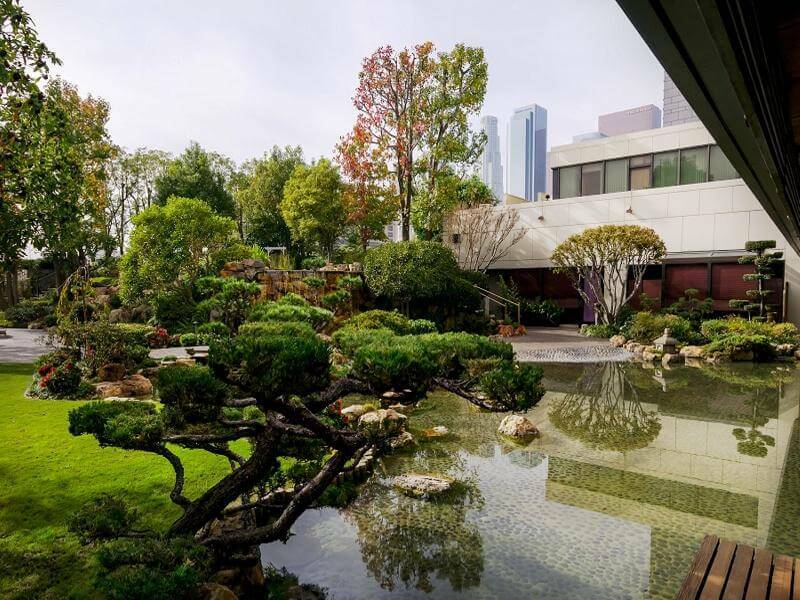 We hope you've found this overview of where to stay in Los Angeles hopful as you plan your visit to LA and its surrounding areas. You'll find more resources and tips inside our Los Angeles Planning Guide. I’m looking to come to Cali next month! I’m so confused, it will be myself my son (10) and my mother. I have no clue where to stay and I’m having anxiety about driving in California Traffic!! So far we only have Universal Studios on are radar and we’re planning to do the usual LA tours. We would like to stay by the beach. Is there any place you would recommend or any advice you could give about the area? Thanks! 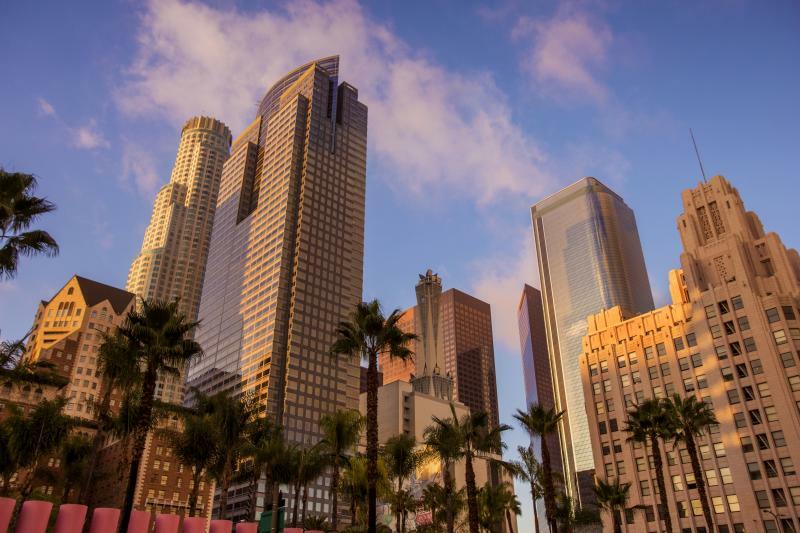 You can find out complete guide to Los Angeles here, and information about hotels here. Keep an eye out for "Frog Family Favorites" and check out the details to see if the amenities meet your needs. Hi We are doing California trip and will be coming from Anaheim on Thursday am to stay somewhere towards universal studios then onto international airport on Saturday night - so will have 2 nights in LA. Where be a good area / accommodation suitable for this? There are lots of options in the Universal City/Burbank area for hotels near Universal Studios. 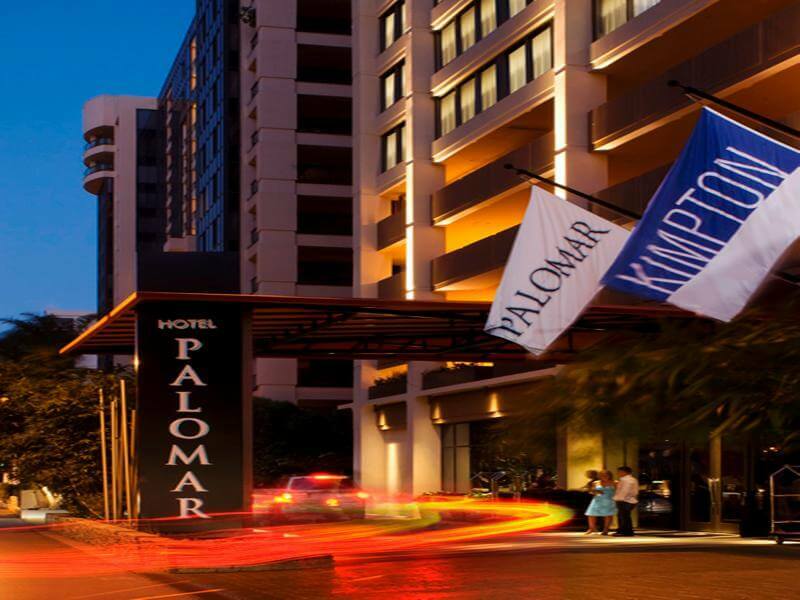 You can search by price an location over on our Hotels listings. Hi, my family and I are looking to holiday in Los Angeles next year and have no idea where to stay! We have 3 kids, 2, 11 and 15 years old. I'd like to do Disney for a day or 2 but then experience LA with the beach, shops and tourist spots. What area is best to stay in at a decent price? We are travelling from Scotland, and would prefer a pool or beach near by to relax! I have no idea!! Thanks. You may want to consider splitting hotels. 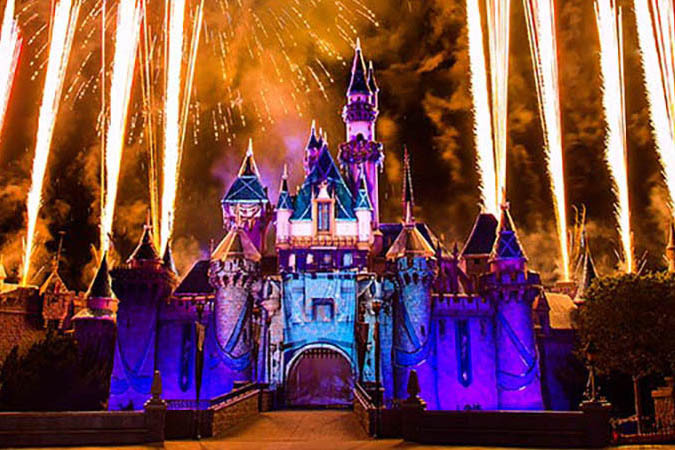 We would recommend picking those that are close to Disneyland (preferably walking distance). 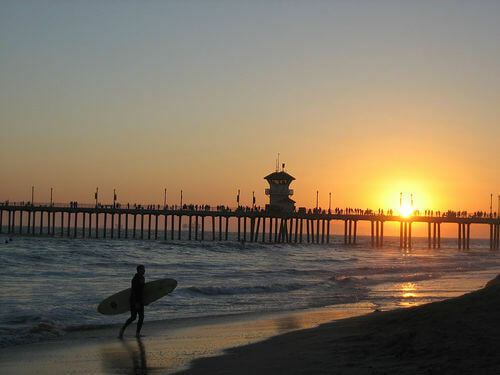 Then you could decide if you want to visit the Orange County or LA beaches and look for best accommodations. 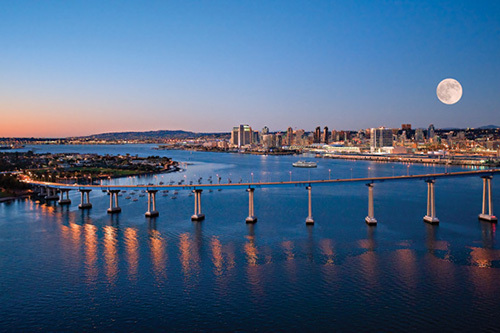 If you definitely want to have only one hotel, you may consider staying in one of the Orange County beach cities such as Laguna Beach or San Clemente, although some of these hotels can be pricey.